Lumlertluksanachai Yotsapat (Art), a 2017 graduate of the Bachelor of Electrical Engineering (Honours) degree is an inspiring student. Art had his Final Year Project (FYP) under the supervision of Dr Hassan Ali, Lecturer (Electrical Engineering) and he came up with a fully functional innovative IoT smart energy metering device with a wireless network sending captured data to the IBM Watson platform. An intelligent programmer with excellent hardware and software skills, Art completed his internship with Bosch and had won in the Business Model Innovation Hackathon. 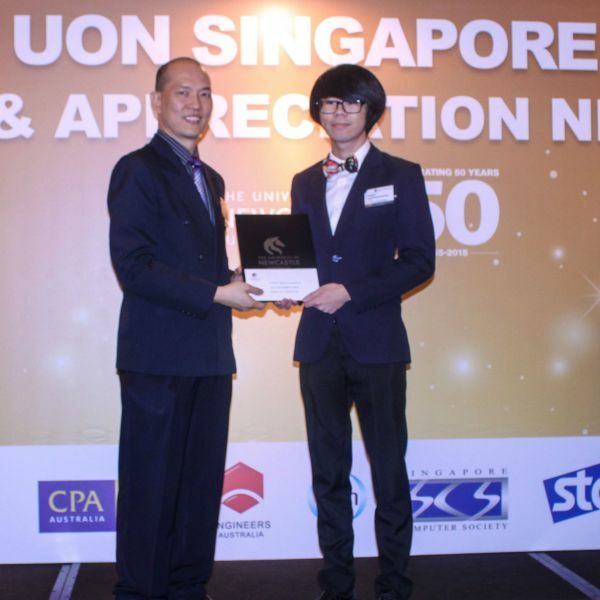 Art was also a recipient of the Best Performance Award for Undergraduates (Bachelor of Engineering) in 2015.